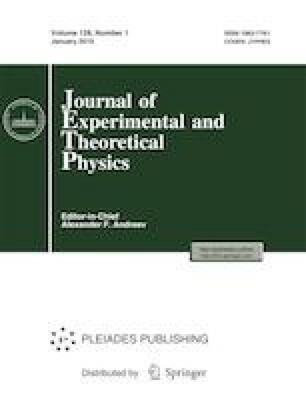 We have analyzed the electron, phonon, and superconducting properties of binary hydrides YH6, H3S, YH10, UH10, and CaH10, as compared to the properties of ternary hydride YS4H4 using a unified physical and computational approach to determining the stability range and the superconducting transition temperature. The normal and superconducting characteristics of ternary hydride YS4H4 at high pressure are calculated. The results for ternary hydride YS4H4 are compared with the properties of YH6, H3S, YH10, UH10, and CaH10 compounds. This work was supported by the Ministry of Education and Science of the Russian Federation under the program of improving competitiveness of the Nuclear Research University MEPhI (2018). The research was performed using facilities of the Collective Usage Center “Complex of simulation and processing of data obtained on mega-class research setups” at the National Research Center “Kurchatov Institute” (subsidized by the Ministry of Education and Science, identifier RFMEFI62117X0016), http://ckp.nrcki.ru/.